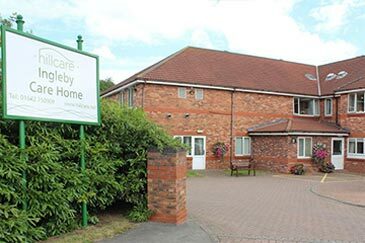 Mandale House Care Home is situated in a quiet residential area in Thornaby near to the pleasure garden and town centre. Easily accessible by the main bus route to Middlesbrough and Stockton, it is also close to the A19 and railway station. 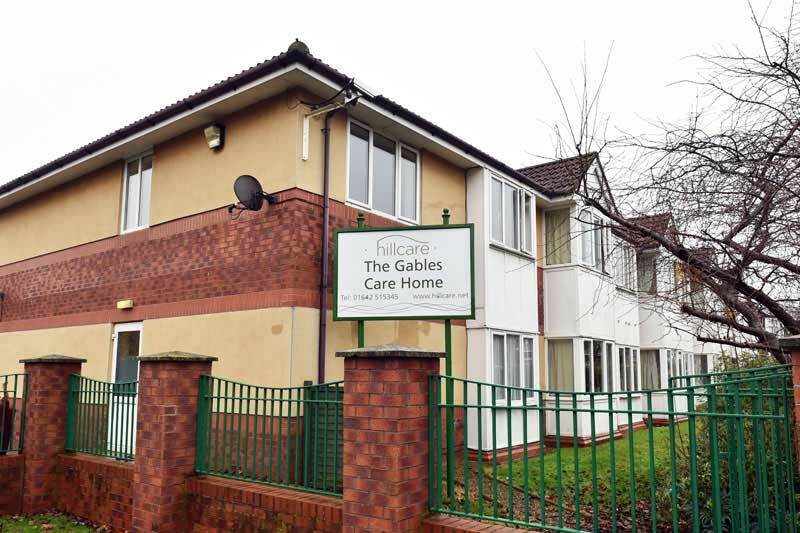 Our home is in a town centre location as well being within walking distance of local amenities. Mandale House offers 55 single bedrooms and one double bedroom, all tastefully decorated and with en-suite facilities. 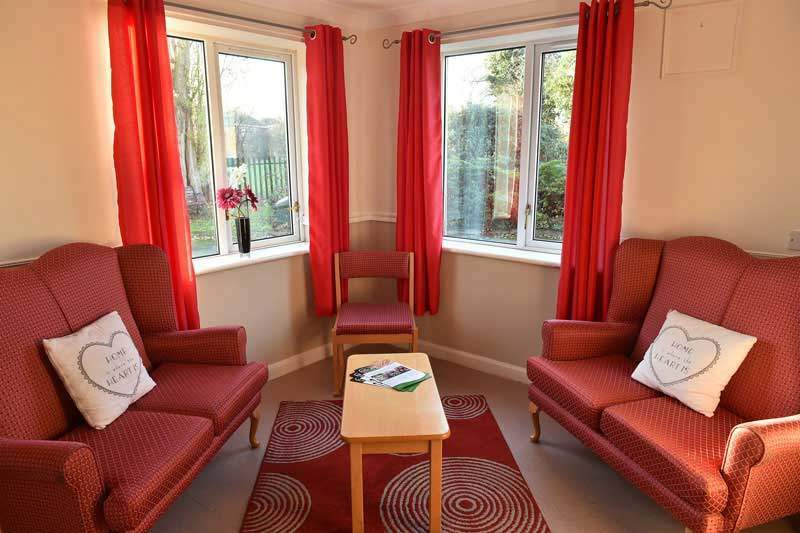 To help our residents feel more at home, we also encourage them to bring their personal belongings and even, if desired, some items of furniture to personalise their room. All our rooms have a view of the garden and nearby golf course. 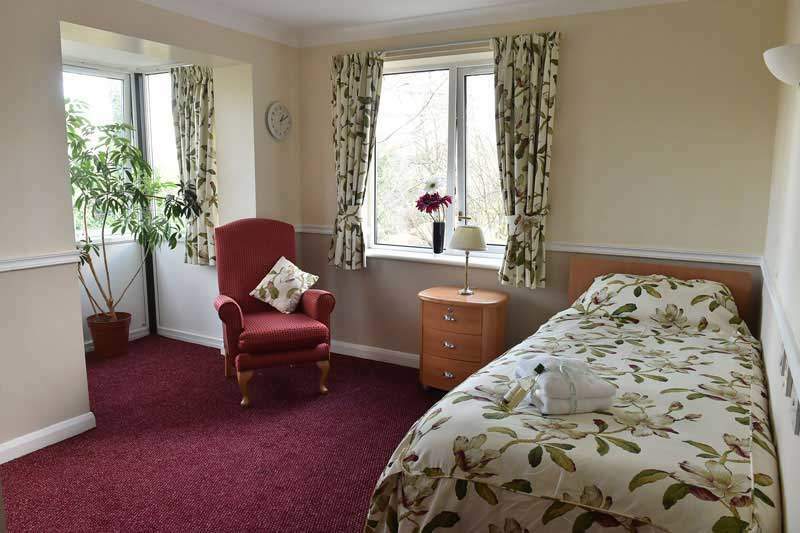 We also include TV aerial sockets and phone sockets in all rooms as well as internet and wheelchair access and, of course, nurse call systems in all rooms for the safety and well being of all our residents. To make our residents feel even more at home, Mandale House even offers residents the opportunity to bring their pets into the home, via arrangement. Onsite, Mandale House has its own car park for both visitors and staff to use. We encourage our residents to keep their own GP where possible and we have daily newspaper order and delivery for our residents who enjoy keeping up to date on current affairs the old fashioned way. At mealtimes, our cooking staff offer a choice of 2 freshly cooked meals for our residents, to ensure that everyone is happy with their food. Residents may wish to invite their family and friends to join them at meal times where we cater for any and all occasions as well as any dietary and cultural needs. 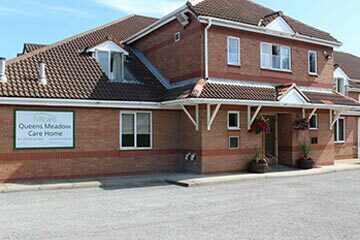 Outside of our scheduled meal times, Mandale House has fresh fruit, snacks and refreshments available to the residents 24 hours a day. 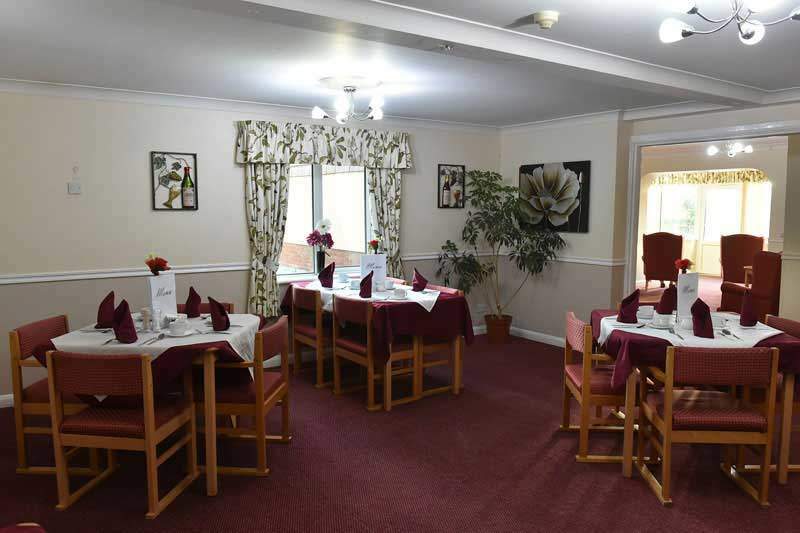 We respect our residents and ensure that they have protected meal times and we give everyone the option of having their meals in the comfort of their own room if they’d prefer a quiet night in. Putting on special and themed meal nights give us a chance to do something different and make sure no-one gets bored at meal times. 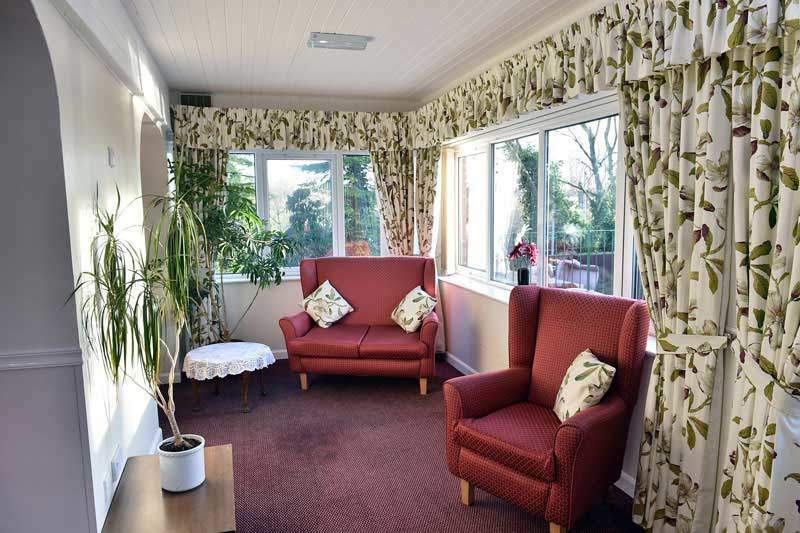 Mandale House Residential Care Home in Stockton-on-Tees has a lot to offer within the home. We have both communal and quiet lounges so not everyone has to be a part of the activities if they just want a quiet day in the lounge. We also have our very own bar which is great to unwind in at tea time. Our activity and sensory room gives our residents an opportunity to do something stimulating and entertaining whether that be arts and crafts or quizzes. Mandale House also has a hair salon which gives the residents an opportunity to be pampered in any which way they desire or they can relax in our TV room. 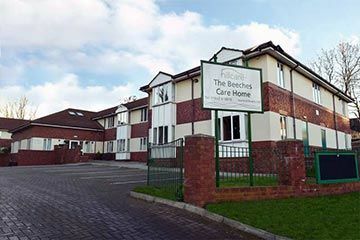 We have a lift within the home for anyone who may require use of it as well as our own kitchenette which the residents and their visitors alike can access. 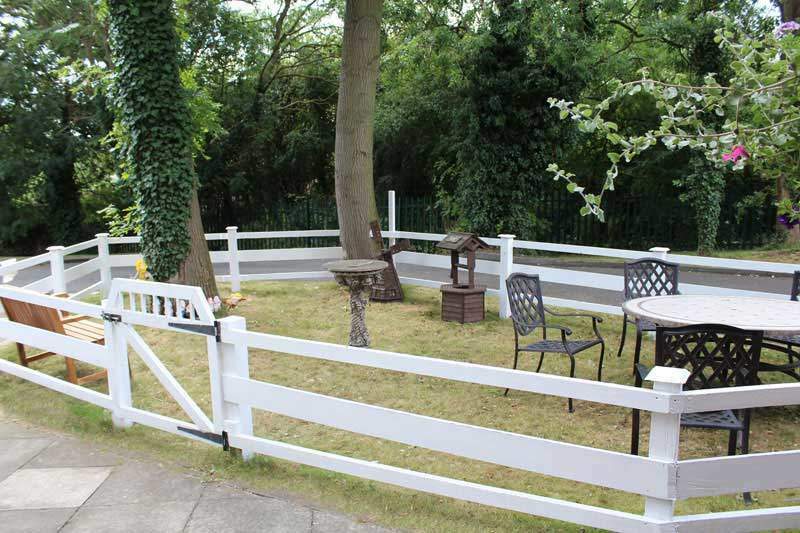 Outside, Mandale House Residential Care Home Thornaby has a secured and open patio area for the residents to enjoy. Our enclosed courtyard garden contains comfortable seating areas, perfect for basking under the sun in those summer months. We like to make sure all our residents can take advantage of our lawned garden, so we’ve made our outdoor areas completely wheelchair accessible so everyone can be involved. 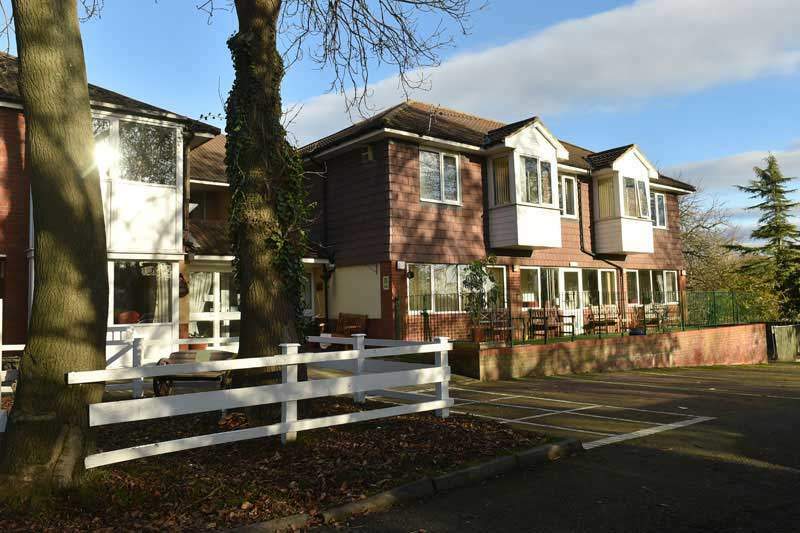 Mandale House in Stockton-on-Tees has impressive grounds with mature trees and a large decked area for our residents, which is particularly enjoyed in the summer months. It’s important for us to offer a range of activities to our residents as well as numerous trips out.